The baby has arrived and so have your in-laws. Chances are they were involved in some way during your pregnancy. They may have watched what you ate, tried to trick the baby’s gender out of you even though you were clear you didn’t want to tell, or perhaps they wanted to help name the baby following their family’s tradition. Involving your in-laws because you want to is one thing. Doing so unwillingly opens the door for your in-laws to take over, or at the least—upset you. And once opened, the door can be difficult to close. The arrival of your newborn shifts family dynamics and gives you more power than you probably realize. Most of us want to share the joy with our in-laws, but no matter how good your relationship was before the baby or how gracious you are, conflicts arise. Here are 6 common conflicts and solutions, including how you can say “no”, how you can avoid alienating your in-laws and how you can be sure to stand up for yourself. In-laws may not see any reason to call—you are family after all, they think. They want to see the baby and that’s what they intend to do. 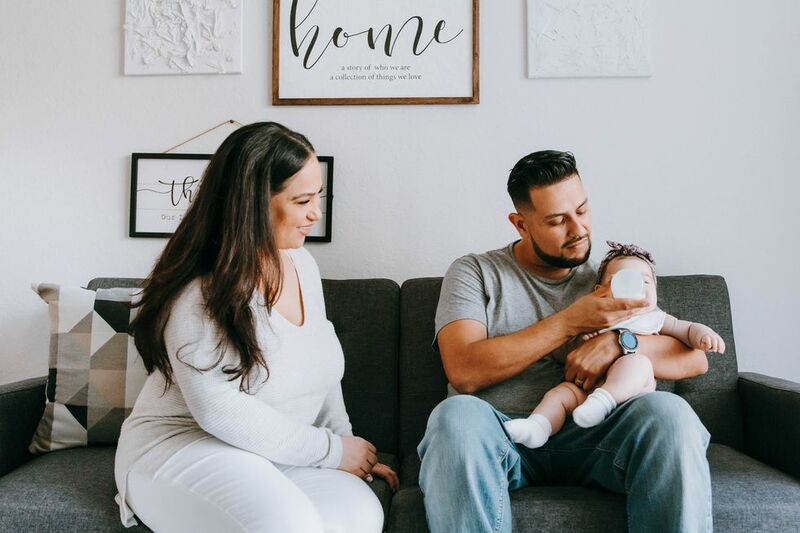 From their point of view—one set of grandparents believes (whether or not they’re correct) that the other set spends more time with the new baby. It is rare that two sets of parents have equal time—typically your parents are around more often and in-laws feel slighted. To calm jealousy, reassure your in-laws that the time together—whether short or extended—tells you what fabulous grandparents they will be, how you look forward to sharing the wonder of the baby as she grows. 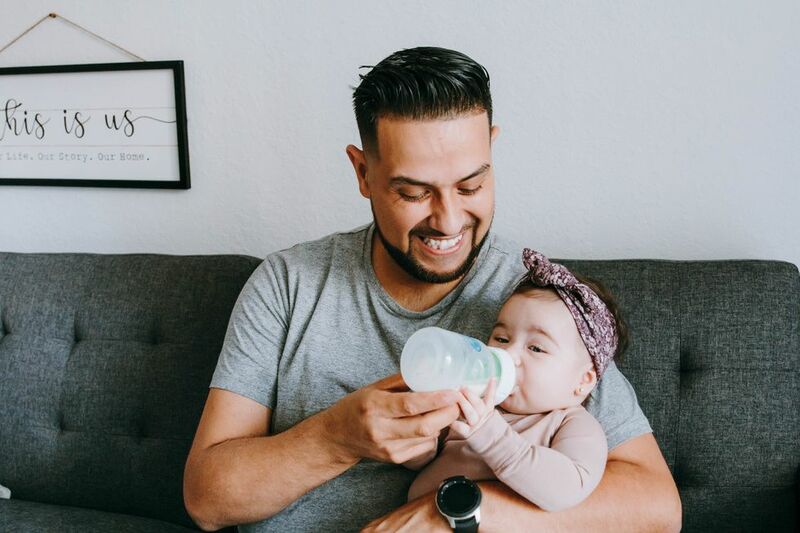 Criticism, advice and suggestions around caring for your baby run the gamut from breast to bottle feeding, from getting the baby to sleep to sleeping with the baby, right down to the temperature in the house. Hear an in-law out, but if you believe in the choices you’ve made, an in-law’s comments should not bother you as much. If, for instance, your mother-in-law wants to hold the baby until he falls asleep or anything else that will not permanently disrupt the baby’s routine (or yours), let her. Some disagreements are not worth arguing about. Gain a few ‘points’ by saying, “Thank you for taking care of (whatever she does) or teaching me another way to calm the baby,” for example. In all in-law issues, call up your sense of humor when an in-law is particularly insistent and intrusive. And, when your way is decidedly not your in-law’s, you can gently remind him or her that new developments in child rearing have their merits. Generally, in-laws want to be useful—they know you need help. In-law assistance that makes your life more difficult can be turned around if you speak up. No one is a mind reader. Instead of being polite and going along with what they offer, think ahead of time to tasks that visiting in-laws (whether from out of town or just across town) could do. Also consider what your in-laws are good at and like to do. 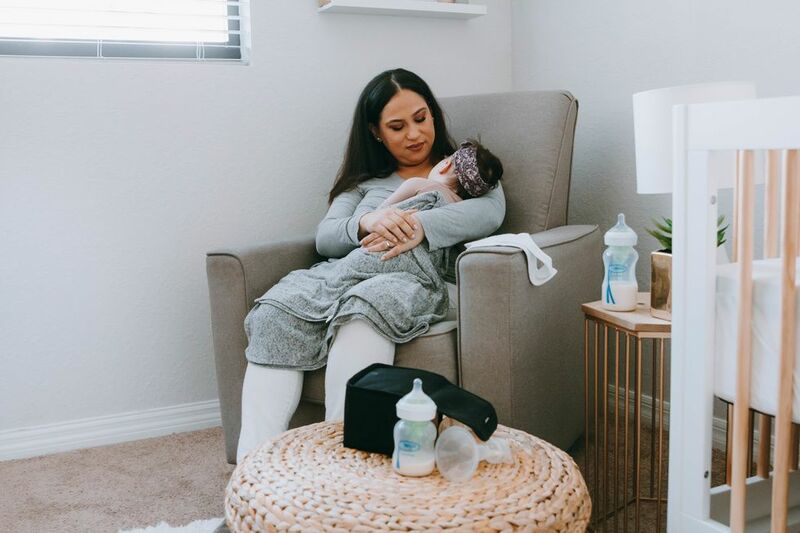 Pointing them in useful directions by assigning jobs you can’t find time for or are too exhausted to do—a few loads of laundry, grocery shop, prepare dinner, put gas in the car, put together new baby equipment—will help reduce some of your stress. Long visits are great if you adore your in-laws and they are super helpful. However, it can be stifling and exhausting if they are not helpful or if they need to be entertained. When your in-laws tell you their plans, announcing that won’t work or it’s too many days is much more likely to be accepted coming from their son than from you. Hearing it from you, they will think you are trying to keep them away from the baby. When you say, ‘your parents are impossible!’ chances are your partner will agree with you. He knows that. He lived most of his life with them—until you and the baby arrived. Insist that he deliver the message of a reduced visit and provide specific dates. Susan Newman, Ph.D., social psychologist, blogs for Psychology Today Magazine and is the author of The Case for the Only Child: Your Essential Guide (HCI), Under One Roof Again: All Grown Up and (Re)learning to Live Together Happily (Lyons Press), The Book of NO: 250 Ways to Say It—and Mean It and Stop People-Pleasing Forever (McGraw-Hill), Parenting an Only Child: The Joys and Challenges of Raising Your One and Only (Broadway/Doubleday), and Little Things Long Remembered: Making Your Children Feel Special Every Day (Iron Gate Press), others. See: www.susannewmanphd.com. Follow me on Twitter and Sign Up for my free Monthly Family Life Alert Newsletter.